 If you are wondering where to go in Marrakech then worry less as this article will guide you. When you visit Marrakech, there are some things you can’t afford to miss. Below Are Some Marrakech Places To Visit and Things to Do. This is among the largest markets found in the medina, the ancient quarter of Marrakech. This place is lively day and night. Here, you will enjoy some morocco foods, traditional leather works, and exotic species. You will also encounter, the Moroccan belly dancers, snake charmers, and the odd acrobats. Make sure that you have a taste of the delicious coconut cookies sold by the local women. One of the best ways to have a good view of the amazing old quarter of Marrakech is to have a ride on the horse-drawn carriage. Ensure you don’t miss this while on your day trips Marrakech. If you want to relax after your exploration then try the Hammam, the ancient North African spa. Here you won’t find any bathtub. Rather, there is a chain of tiled rooms that everybody has to wash and cleanse his/her body in the right manner. You will leave having soft, supple skin. The Hammam treats your senses as well as your skin. The rooms are well decorated featuring attractive tiles, fountain, and water features. One of the most beautiful experience you will encounter in Morroco is the Moroccan souk or the market. You can shop for a wide range of treasures here at a friendly price. In case you need a good souvenir then you can consider purchasing the ancient Moroccan leather works. Another great choice is the berbere rugs which beautifully made. The stylish rugs look awesome and will always remind you of your fantastic tour. Obviously, it is needless to say that the Moroccan delicacies are one of the best that every visitor want to try. You might be interested to know some of these cooking skills so that you can be able to make these delicacies on your own. If so, then you should consider taking the Moroccan cooking classes to acquire these skills. Some of the hotels here provide in-house cooking classes. For instance, The Marrakech Riad. Night life in marrakesh is no less entertaining than daylight. At night, the city appears in a completely different guise. Read the linked post to get the details. These are the traditional Moroccan homes. The style of these buildings dates back many years and are still popular today. Most of the aging riads around Medina that were deteriorating are now restored and many have been transformed into shops hotels and restaurants. Residing in Riads is a good way to experience the ancient Moroccan way of life. 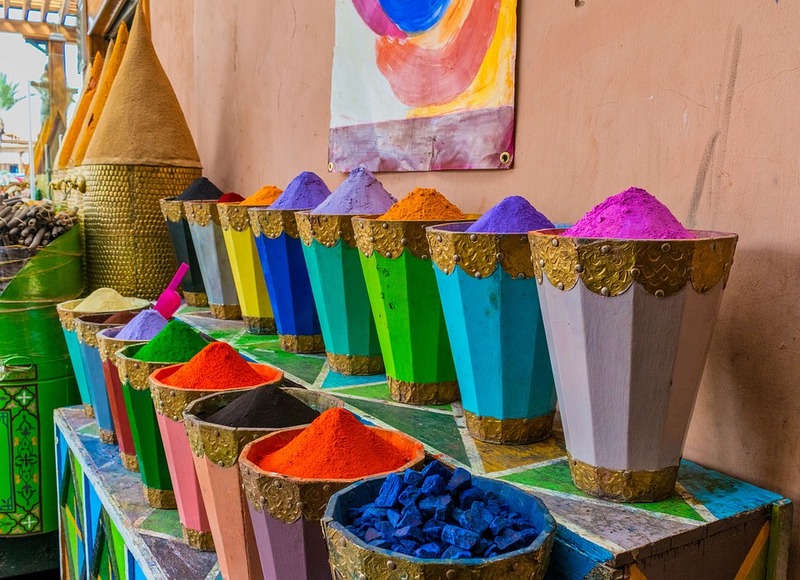 These are some of the things to do while on a trip to Marrakech.